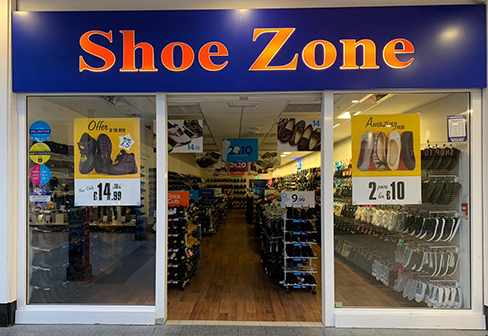 Shoe Zone is a great shop for finding shoes - in particular, shoes for a purpose. Unlike normal "Fast Fashion" retailers, they provide quality footwear suitable for work, whether that work be office-based or gym-based. I can always rely on Shoe Zone for long lasting, comfortable footwear!